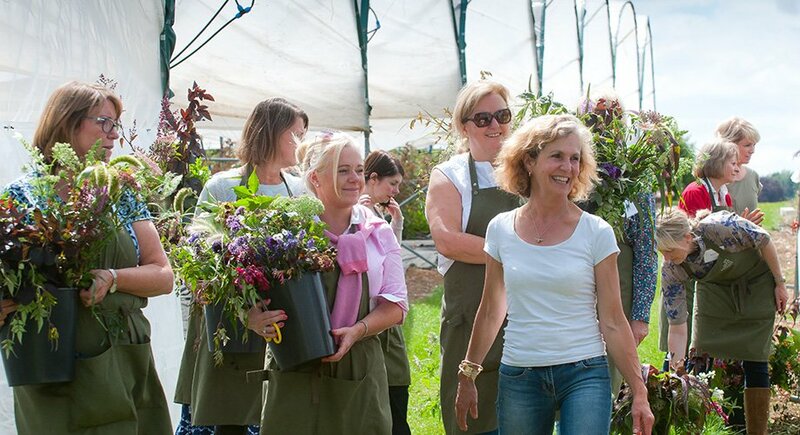 This farm nestled in the South Downs National Park, is where hand-tended garden roses, wildflowers, herbs and foliage are grown. Full of natural charm, character and the vital ingredient – scent, responsibly grown with sustainable farming techniques and eco-initiatives. 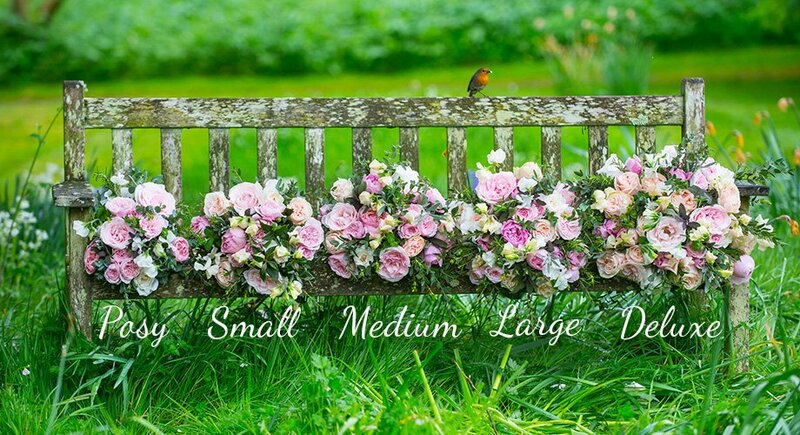 Certified under the Assured Combinable Crops Scheme, and part of the Countryside Stewardship Scheme this 11 acre farm is a member of the Farm Wildlife Advisory Group. 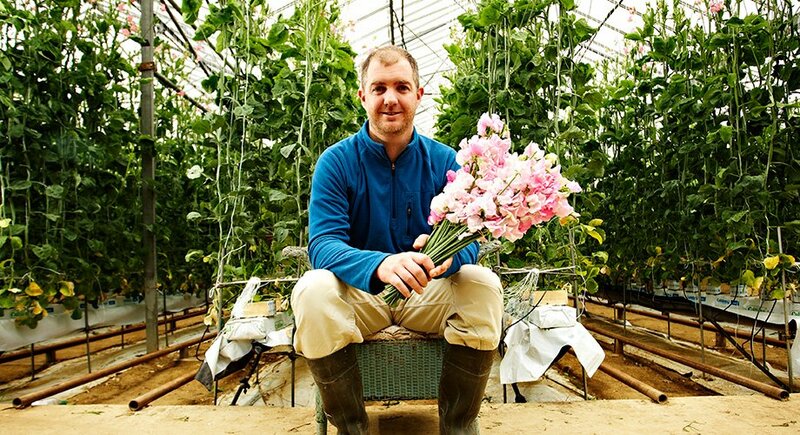 The Real Flower Company also grows sweet peas on a farm near Chichester. 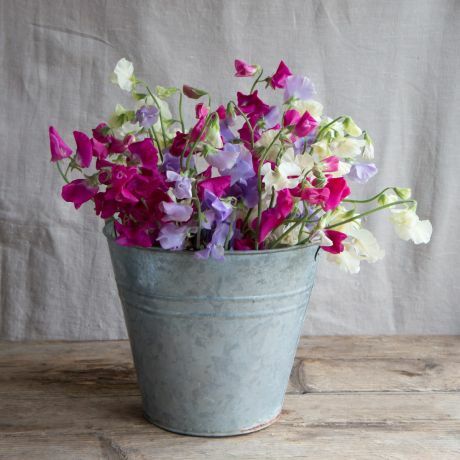 During spring and early summer English scented sweet peas are abundantly incorporated into the bouquets.